More people work away from the office than ever before. While this is convenient for many, it can sometimes make communication a challenge. Nonetheless, the concept of remote work is being adopted on a large scale. A shift in habits and technologies, such as web-based audio conferencing, is helping make it more practical. In June 2017, Global Workforce Analytics announced analysis from a survey of data through 2015, revealing 3.7 million employees were telecommuting at least half of the time. It also found half the U.S. workforce could work remotely, while 80% to 90% of workers said they’d be open to telework at least part-time (1). Packaged Audio Conferencing Services: A scalable solution can meet the needs of any budget and support as many callers as you need. BroadData Conferencing’s system, for example, supports up to 125 callers at a time. The volume and usage patterns may fluctuate with small businesses and even larger enterprises. A service supporting domestic and international calls scales with these changes. It also keeps workforces connected no matter where employees are, while operator assisted conferencing automates the dial-out process and adds support when it’s most needed. Regular check-ins: Email, audio, and/or video helps employees and managers stay connected to discuss the status of projects, cover important tasks, and assist one another. Remote workers can interact despite not being in the same location. This not only boosts the ability to communicate verbally; people can share photos, videos, and presentations so data are available to everyone on the team. Introduce file-sharing tools: Real-time collaboration is simplified with modern tools. If you can share a presentation or screenshot, it lets others know what you are discussing. There are some effective productivity tools that let users share applications and data, and even ask/answer questions, making meetings more productive. 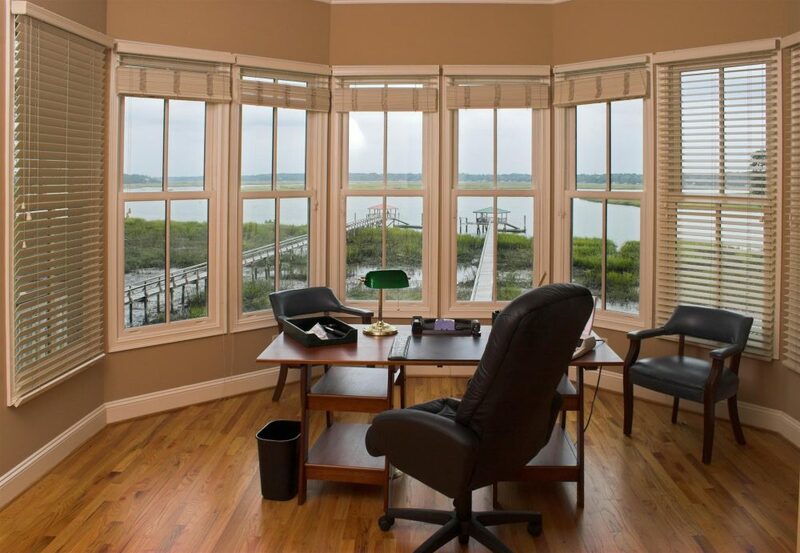 Flexible work location: Even working in a home office can make someone feel like they’re chained to a desk. Many teleworkers use apps on laptops and mobile devices that support conference calls and online meetings. They may be at home, in a co-working space, or in a coffee shop. Millennials often choose to work in this fashion; the concept can also help others choose the environment in which they work. Engage in conversation: Having the remote communication and productivity tools available isn’t enough. Aside from important calls and meetings, converse with team members on a regular basis. It helps share ideas, build trust, and keep everyone feeling included. No matter how big or small your business is, you can boost productivity and reduce costs with reservationless audio conferencing. It is extremely cost-effective when you pay only for usage, and not a building full of equipment. Recording, playback, operator assistance, and security features make the BroadData system extremely effective. The ability to reach out at any time is a bonus as well. To learn more about how our solutions can help your enterprise, small business, or startup communicate remotely, review our website or call our sales and customer service department at (877) 321-2255.